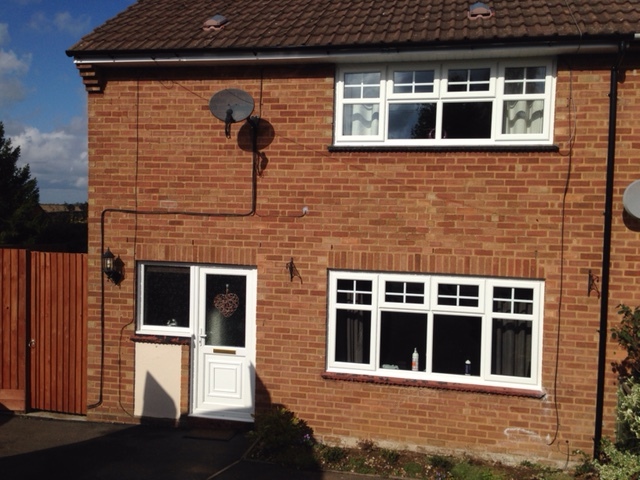 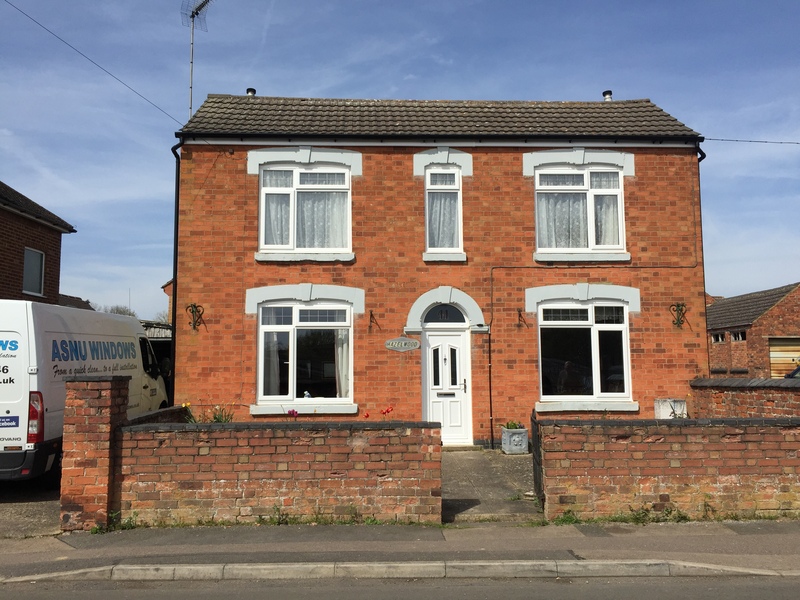 "From a quick clean to a Full Installation"
We are a local family run business with over 20 years experience in the Double Glazing Industry. 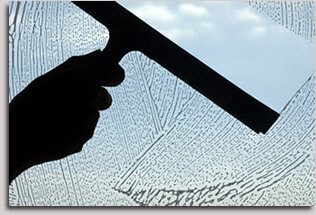 We provide a range of services from Window Cleaning to complete Conservatory and Window Installations. 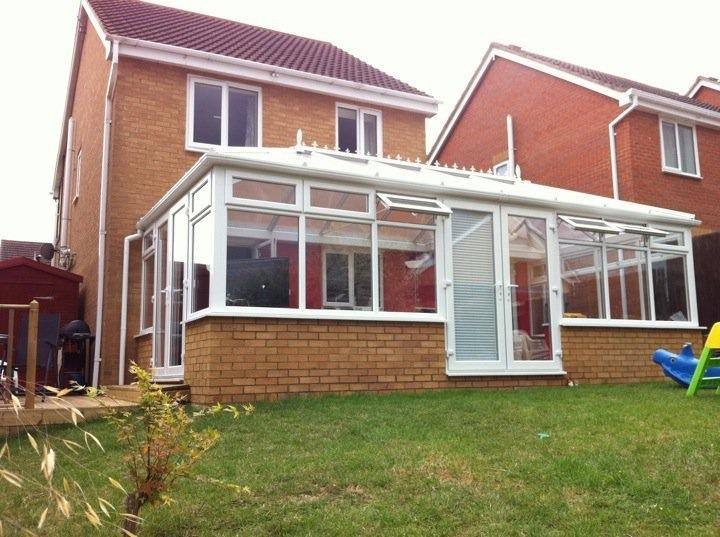 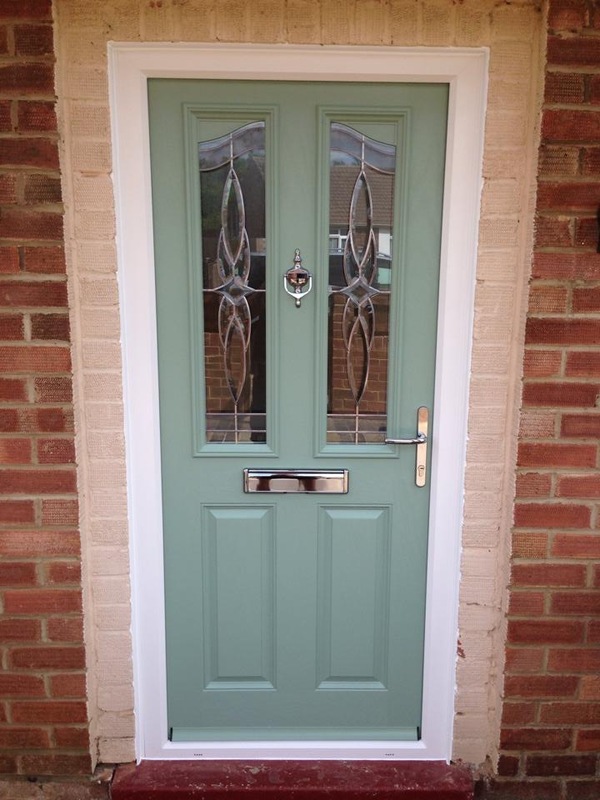 We offer the complete package for everything to do with your windows, doors and conservatories. 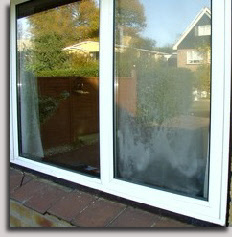 Our motto is "From a quick clean to a full installation"
You name it, we can more than likely do it!